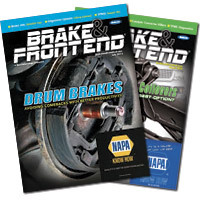 Following last year’s introduction of new brake pads, Omnicraft is announcing 114 new brake pad and shoe part numbers to cover a greater number of high-volume cars and trucks, including Chevy Silverado and Dodge Ram. 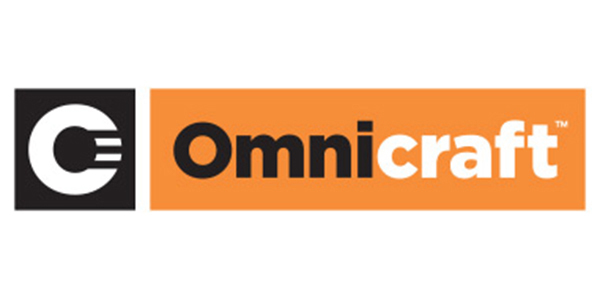 This further expands the Omnicraft product lineup aimed at providing a full line of premium-quality parts for the most common non-Ford vehicle repairs with parts that are backed by Ford and available from the same convenient locations where you buy Motorcraft. This expansion now covers many popular vehicle lines, such as Chevrolet Silverado, Dodge Ram and Caravan, Honda Accord and Civic, and Hyundai Santa Fe and include slots and chamfers that help reduce noise, according to the company. The company says it plans to grow the Omnicraft portfolio to more than 8,000 parts to provide customers the parts they need for their non-Ford/Lincoln repairs. To find out more about Omnicraft, visit omnicraftautoparts.com or contact a local Ford or Lincoln Dealership.